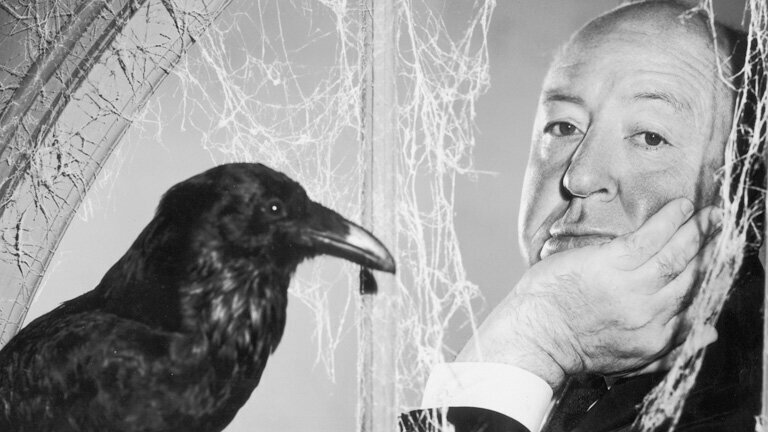 Alfred Joseph Hitchcock was born in Leytonstone, England, on August, 13th, 1899. He was the son of Emma Jane (Whelan; 1863 - 1942) and East End greengrocer William Hitchcock (1862 - 1914). His parents were both of half English and half Irish ancestry. He had two older siblings, William Hitchcock (born 1890) and Eileen Hitchcock (born 1892). Alfred Hitchcock worked for a short time in engineering before entering the film industry in 1920. 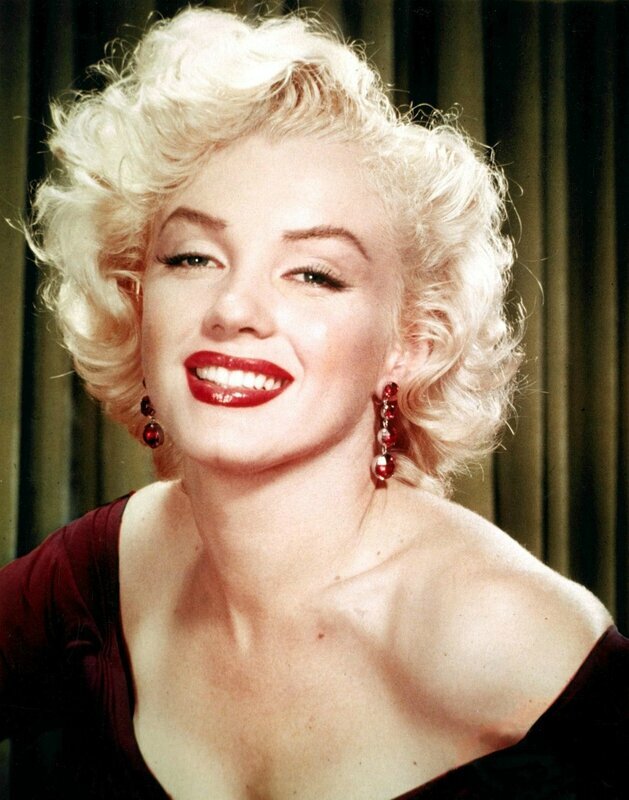 He left for Hollywood in 1939, where his first American film, Rebecca, won an Academy Award for best picture. 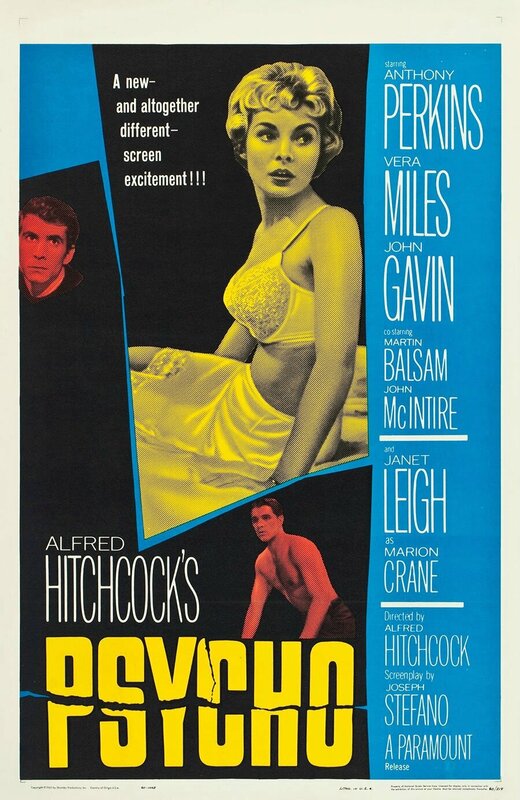 Hitchcock created more than 50 films, including the classics Rear Window, The 39 Steps and Psycho. 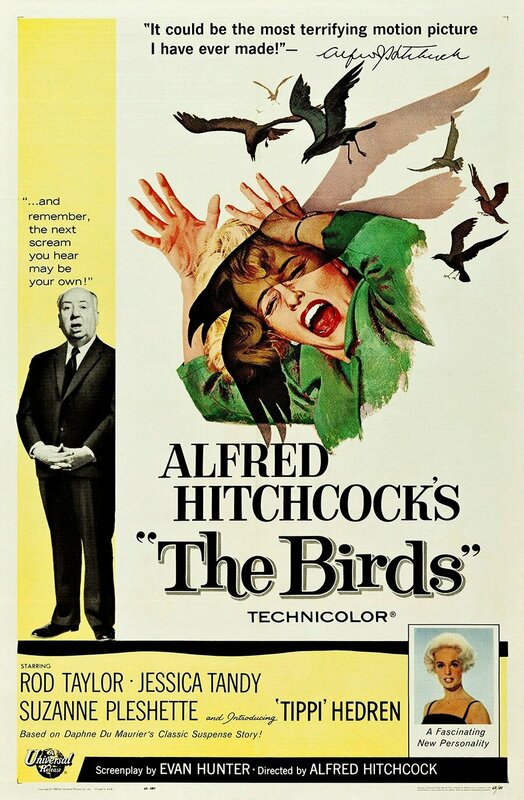 Nicknamed the "Master of Suspense," Hitchcock received the AFI's Life Achievement Award in 1979. He died in 1980, on April, 29th.